Skales stands out as one musician who has continued to set a standard as to what rapping should be. Best described as an embodiment of rap, he is famed for his insightful and thought-provoking lines in the industry. Skales started out as a rapper way back in the year 2000 in Kaduna. But before his music career got into full swing that year, he used to work with Jos-born singer-songwriter Jeremiah Gyang and popular hip-hop artist Jesse Jagz in Jos. This was between 2007 and 2008. In a bid to explore the industry and also show off his musical talent before a real audience, the rapper joined the Zain Tru Search competition, which was organized in the North Central part of Nigeria. At the end of the competition, Skales’ talent paid off, earning him the first position in the region. His impressive outing would give birth to his debut single titled: Must Shine, which became the go-to hit in so many radio stations in Abuja, Jos, and Lagos at the time. Overwhelmed with his newfound fame, the rapper eventually moved from his base to Lagos, where he signed a recording deal with Empire Mates Entertainment in 2009. Skales’ emergence into the spotlight has earned laudable praises from music contemporaries as well as a slew of collaborations with notable music artists such as Banky W, eLDee, Knighthouse, Wizkid, Ice Prince, Shaydee, Niyola, Patoranking, Sarkodie, Jesse Jagz, Erigga, DJ Xclusive, and Jeremiah Gyang. Though the rapper boasts over 200 hit songs, he still has many accomplishments ahead of him. Some of his music credits include Komole, Take Care of Me, Shake Body, Denge Pose, Keresimesi, My Baby, and Mukulu. 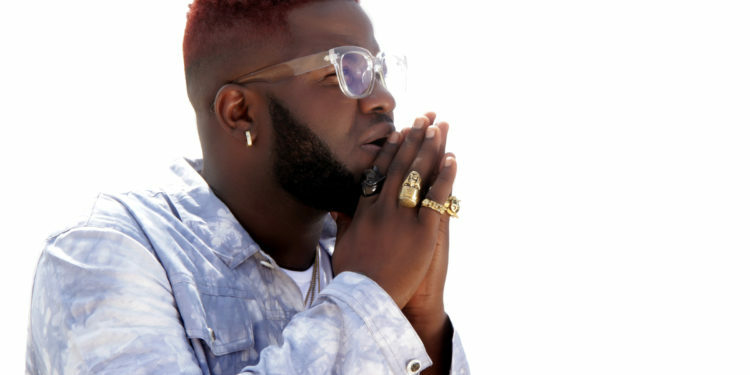 The hip-hop artist was named Raoul John Njeng-Njeng at birth but he decided to take up Skales as his stage name. He was born in Kaduna State on April 1, 1991, as the only child of his parents. 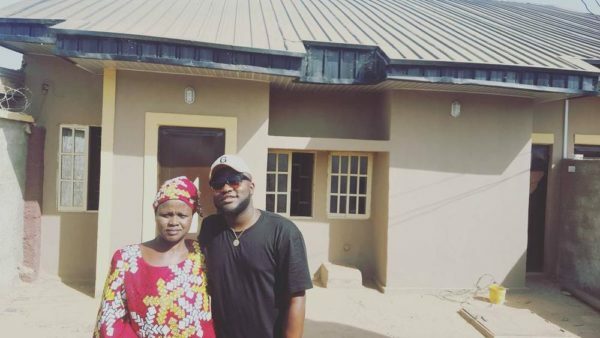 Skales, who is of Edo State origin, was single-handedly raised by his mother who was an unskilled worker. While growing up, the rapper’s mother had a cassette store, which eventually turned out to be the very first place Skales developed a strong interest in music. Skales had his tertiary education at the University of Jos and the Lead City University in Ibadan. According to records, he withdrew from the University of Jos in his junior year and later graduated from Lead City University with a degree in Office Management and Technology. 1. Skales dropped his first album titled Man of the Year in 2015. 2. He has his own record label called OHK Music. He founded OHK shortly after his recording contract with Empire Mates Entertainment expired in May 2014. In addition to his personal label, he is also signed to Baseline Music. 3. His stage moniker – Skales stands for Seek Knowledge Acquire Large Entrepreneurial Skills. 4. The Kaduna-born star’s 2009 song Heading for a Grammy was borne out his experience at the time and was actually inspired by American rapper Kanye West’s song Jesus Walks, which was released in 2004. 5. As gathered, it was while he was studying in the university that he met Gyang and Jagz and also won the Zain Tru Search Competition in the North Central region. 6. Skales once survived a fatal accident that cost the life of a passenger and left three others injured. The crash happened in December 2011 when their car somersaulted severally along the Lekki-Epe Expressway and fell into a ditch. 7. In 2013, the rapper won the Best Upcoming artiste (Male category) at the Nigerian Teens Choice awards. 8. His musical career has taken him to places, some of which he traveled along with top artists like Wizkid. Their last tour together was in London in 2012. 9. He has also traveled with Banky W’s record label Empire Mates Entertainment for shows. He was part of the label’s US Tour, which started from July 4, 2012, to September 2, 2012, in Houston, New York City, Chicago, Atlanta, Washington DC, Toronto, Vancouver, Dallas, and Calgary. 10. Skales was among the slew of notable performers who featured at the 2013 edition of Felabration. 11. He has two albums to his name. They are Man of the Year (released in 2015) and The Never Say Never Guy (released in 2017). 12. His musical idol is Kanye West. 13. He is not married yet but has had previous relationships with women.